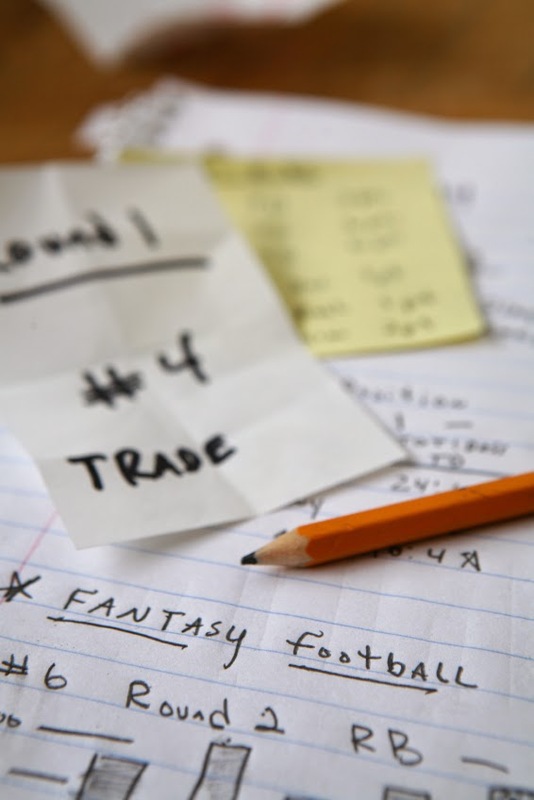 The NFL season is in full swing and with it the ever-competitive and intriguing fantasy football season. Whether playing for bragging rights with your friends or with a pool of anonymous players for a cash prize, it’s the ultimate chance to test your knowledge of statistics and roll the dice. We’re just a few short weeks into the season and we’ve already seen players go down with season-ending or season-shortening injuries. Here are a few players we’d recommend you pick up on the waiver wire or trade for if your roster has already been decimated by injuries. Philip Rivers – The San Diego QB has been consistent throughout his entire career, averaging around 30 touchdown passes, 4,200+ passing yards, and a yearly QB rating hovering around 100. The rest of the Chargers’ 2014 season will be highlighted by tough road games, but Rivers’ poise against Seattle’s menacing secondary has to be encouraging for any fantasy league player. Darren Sproles – You probably drafted his Philadelphia counterpart, LeSean McCoy. You had plenty of reason to do so! With Sproles’ undeniable speed and ability to accelerate in open space, he’s a threat in both the passing and running game. He’s missed only a handful of games over his career and rushes for an average of 5.1 yards per carry. His catches average 9.1 yards, and if history tells us anything, then he’ll average around 65-70 catches this year coming out of the Eagles backfield. Oh, he’s also only fumbled the ball THREE TIMES in his entire career. He’ll carve up defenses like St. Louis, New York, Tennessee, Washington, and Dallas, making you look like a genius for picking him up. Jordy Nelson – We’re not sure why anyone would pass on Green Bay’s new “it” guy, but in case you did, here’s a reminder that you made a mistake. After spending the first six seasons of his career in the shadow of household Packer names like Donald Driver, Greg Jennings, and James Jones, Nelson has emerged to become the favorite target for QB Aaron Rodgers. Having only missed a small handful of games over his career, Nelson has become an architect of the sideline catch, creating height and separation from his defenders where other receivers might not be able to find it. He averages over 15 yards per catch and has only fumbled once in his career. The Packers may be trying to diversify their offense with Eddie Lacy and James Starks running the ball, but you don’t leash an arm like Rodgers’ when you have it. Nelson will carve up the secondaries of Minnesota, Miami, Atlanta, and Tampa Bay just to name a few. Steve Smith – The veteran, long-time-Panther-now-Raven looked like a man possessed this past week against Pittsburgh. He’s missed just a few games over the course of his career and averages over 14.5 yards per catch. With Jacoby Jones as Joe Flacco’s primary target and Baltimore’s tendency to rely on the short passing game, expect Steve Smith to be the receiver left overlooked by the defense. Baltimore’s journey this year won’t be an easy one in the always-tough AFC North, but games against the NFC and AFC South with less-than-stellar secondaries will give him a chance to shine.